This is not about LeBron James, Kevin Durant, Steph Curry or Giannis Antetokounmpo. 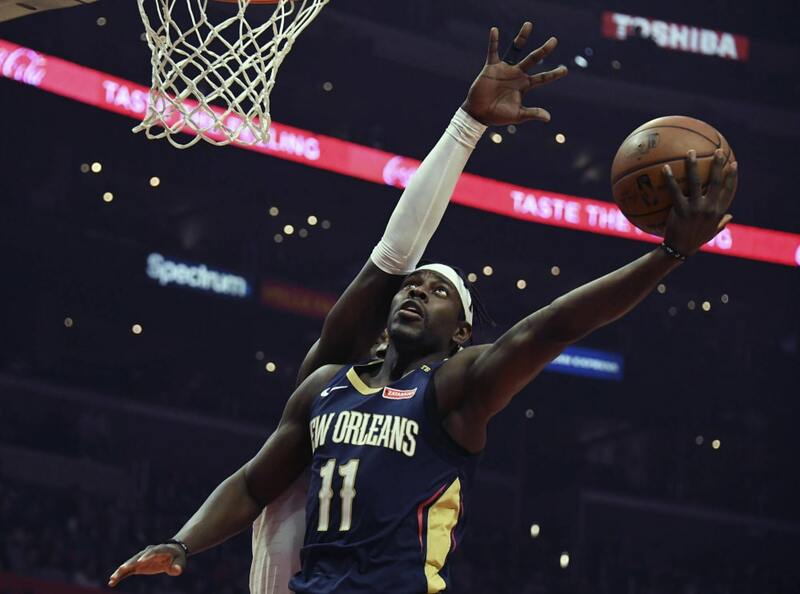 Rather, it’s focused on the players who are playing well enough to receive serious consideration but aren’t quite locks to play in the All Star Game. For simplicity’s sake, any player who is an obvious All Star (Joel Embiid) or has been selected to the All-Star team two of the last three seasons (Kemba Walker, LaMarcus Aldridge) was not considered. Further, context matters. If certain players are not playing up to expectations (Jayson Tatum, Ben Simmons) or having weird seasons (Jimmy Butler), they weren’t included either. With that introduction, here’s the list of NBA players who are deserving of All-Star consideration. 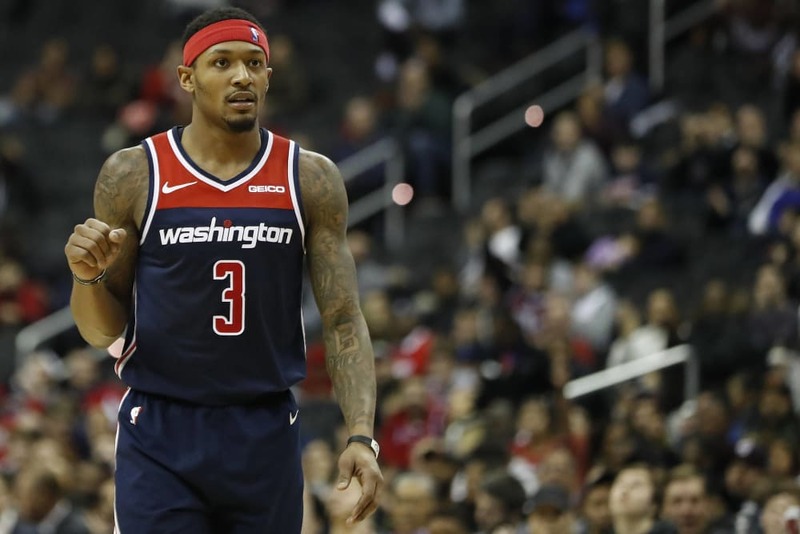 Bradley Beal is probably too good to even be on this list, but I’m including him because he has made only one All-Star team so far in his career. His stat line (25 points, five rebounds and five assists) would suggest that he’s a virtual lock to make the All-Star team from the Eastern Conference. 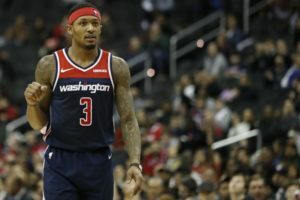 His play since John Wall got injured would also indicate that he’s a shoo-in for an All-NBA team, as he is averaging over 29 points, six assists and five rebounds per game. He’s elevated his game from borderline All-Star to clear-cut All-Star in his seventh NBA season. Jrue Holiday is an elite player. Yeah, I said it. The stats are quite good — 21 points, eight assists and five rebounds per game — but watching him live is a treat. He’s a rugged defender who will man up on anyone, from Damian Lillard to James Harden to Kevin Durant, on defense. On offense he’s as smooth as any guard in the league at finishing at the rim — left hand, right hand; it doesn’t matter. He deserves to be recognized as one of the top guards in the NBA. Luka Doncic is set to be the first rookie to make the All-Star Game since Blake Griffin did it in 2011. 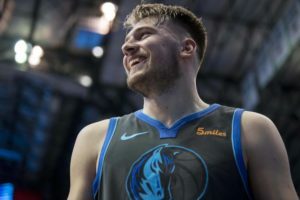 Doncic will likely get voted in by the fans, but he’s played so well this season that he has a compelling case either way. His numbers are awesome — 20 points, seven rebounds and five assists per game — and his highlights are even better. Expect this to be the first of many All-Star Game selections for the Croatian prodigy. 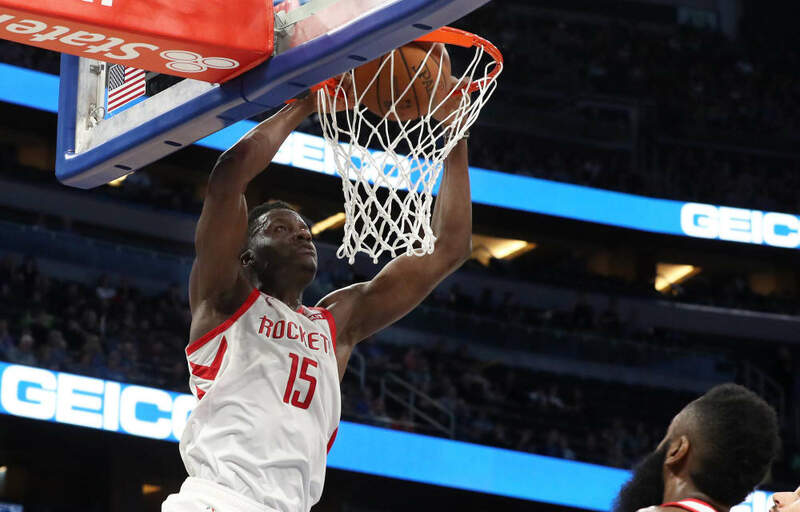 Although he has a thumb injury and will likely miss the All-Star Game, Clint Capela still deserves All-Star consideration and recognition for the season he’s had. With his teammate James Harden on a historic tear lately, Capela’s marked improvement has barely been a story despite his averaging 18 points, 13 rebounds and two blocks per game. 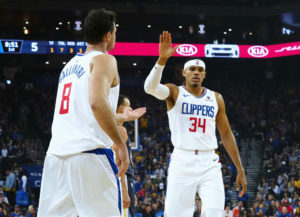 The advanced statistics are also quite favorable for the fifth-year big man from Switzerland, as he ranks in the top 20 in a number of categories, including player efficiency rating, effective field goal percentage, offensive rating and offensive win shares. He’s an All-Star-caliber player no matter how you slice it. 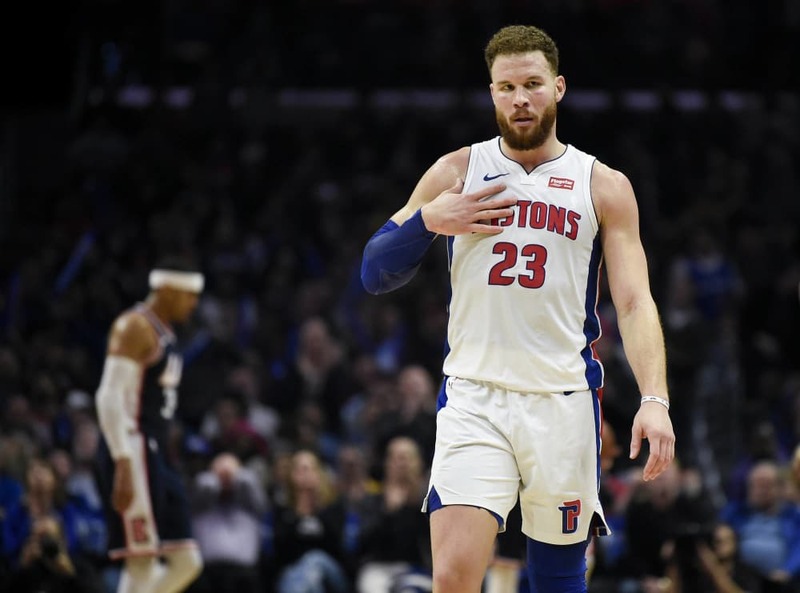 Believe it or not, Blake Griffin hasn’t been an All-Star since 2015. Despite averaging a career-high 26 points per game to go along with eight rebounds and five assists, Griffin somehow isn’t a lock to be an All-Star this year, but he absolutely should be. He used to rely on his athleticism to impact games, but now he’s one of the best big man playmakers in the league and a more than adequate shooter (48/36/76 shooting splits). He may not be as aesthetically pleasing to watch as he once was, but give credit where credit is due. The two best players on the Clippers, Tobias Harris and Danilo Gallinari, are having great seasons and deserve All-Star consideration. If one of them earns a spot, it will probably be Harris, who actually won Western Conference Player of the Month in November and is averaging 20 points and eight rebounds on insanely efficient shooting splits (50/44/89). Gallinari is also shooting the crap out of the ball this year with shooting splits (45/45/91). Even if he doesn’t make the All Star team, Gallinari is playing the best basketball of his career right now. 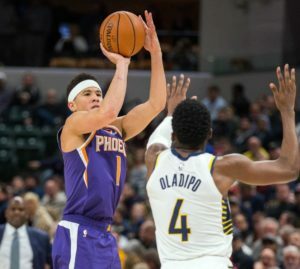 With no real NBA point guards on their roster, the Suns have decided to put the ball in Devin Booker’s hands this season in a James Harden-esque lead guard role. The increased usage has paid dividends so far: Booker is averaging an impressive 25 points and seven assists per game. Are his offensive stats enough to justify an All-Star selection? Possibly, but he has his team’s putrid record and the sheer number of great guards in the Western Conference working against him. 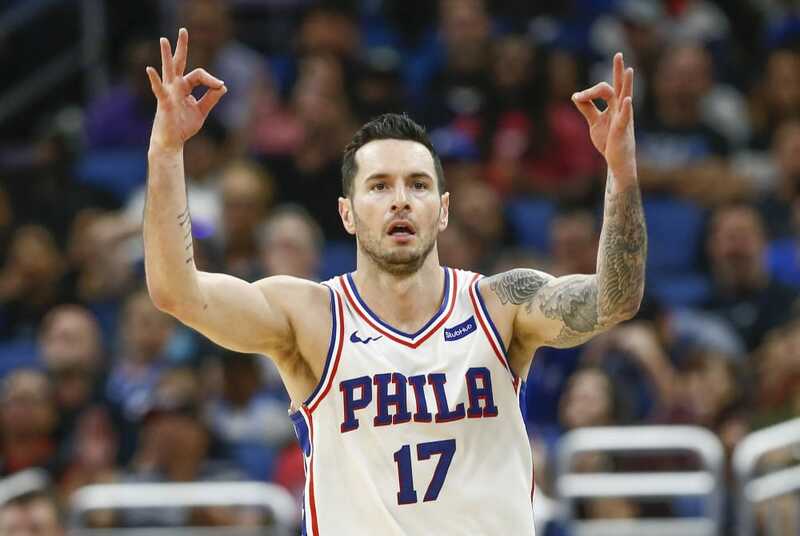 JJ Redick is having a Benjamin Button-like finish to his career, posting career-highs in scoring each of the past two seasons. Despite being 34-years-old, Redick is averaging almost 19 points per game and is arguably the second-most important player on the 76ers besides Joel Embiid because of his ability to space the court. Why not reward Redick with his first-ever All-Star team selection of his career? If he makes the team, he’ll be the oldest first-time All-Star in NBA history. Steven Adams, who is still only 25 years old, has steadily improved every season of his career. At this point, he’s an All-Star-caliber center for the Thunder. 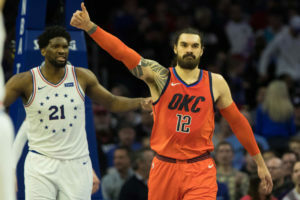 In addition to anchoring the fourth-best defense in the NBA, Adams is averaging a career high in points (15.4 per game) and rebounds (10.1 per game). He’s the perfect selfless teammate and bodyguard for an intense franchise player like Russell Westbrook. Even if he doesn’t make the All-Star team, he’s playing as well as anyone could in his role with the Thunder. 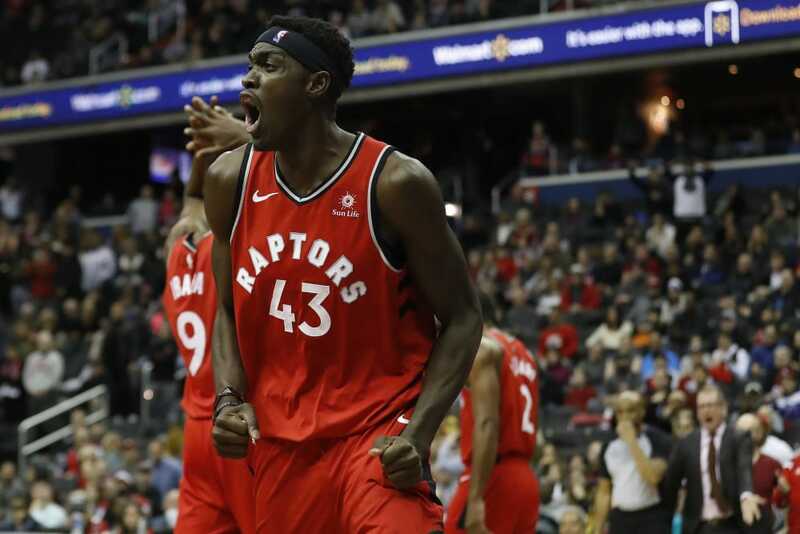 Along with Kawhi Leonard’s return to superstardom, Pascal Siakam’s leap has the Raptors playing better than any team in the NBA halfway through the season. 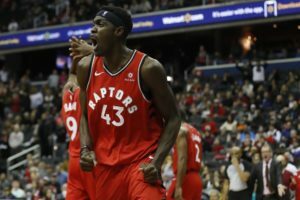 Siakam spent his first two years as a defensive specialist off the bench for Toronto, but this season he broke out and became a contender for the Most Improved Player Award. His stats are nice — 15 points, seven rebounds and three assists per game — and his defense is excellent. He also jumps off the screen a bit by making winning plays all over the court.